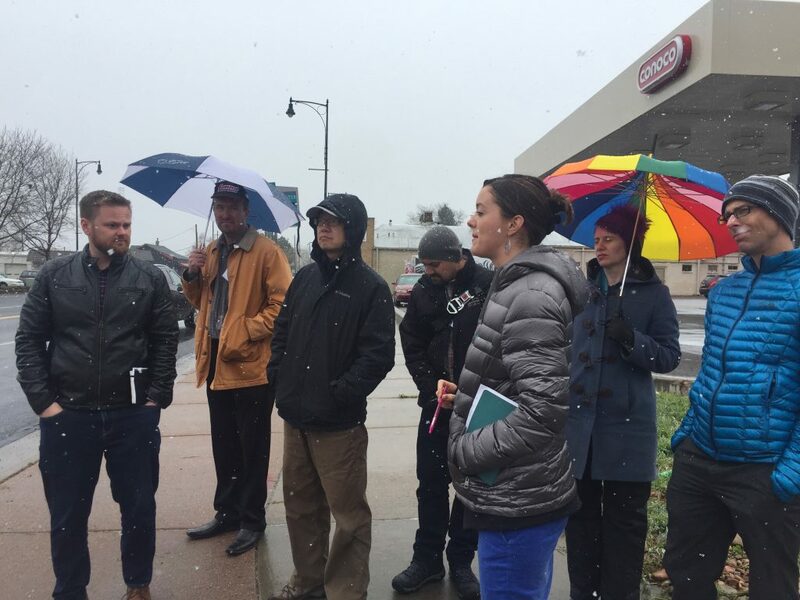 The National Complete Streets Coalition recently worked with 35 transportation and public health professionals from the Denver region on Complete Streets policy adoption and implementation in a suburban context. 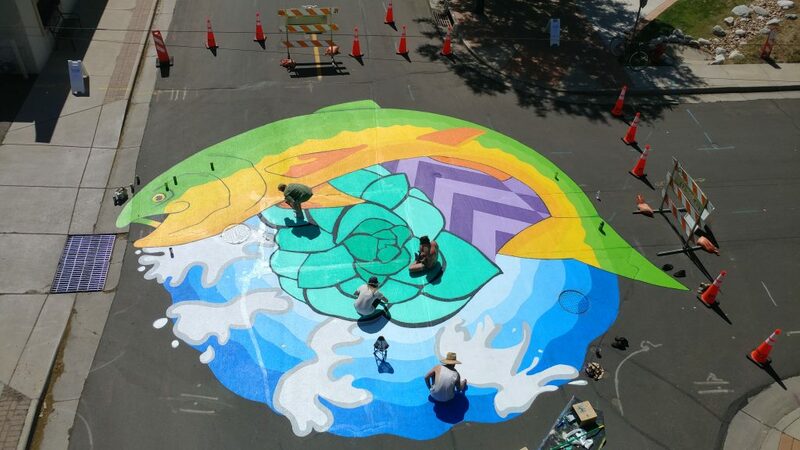 In the six months since our final workshop, the three participating cities have launched cross-departmental and cross-jurisdictional working groups to develop custom Complete Streets ordinances. Last month, the Complete Streets team returned to Colorado for the second workshop of the Consortium Series. 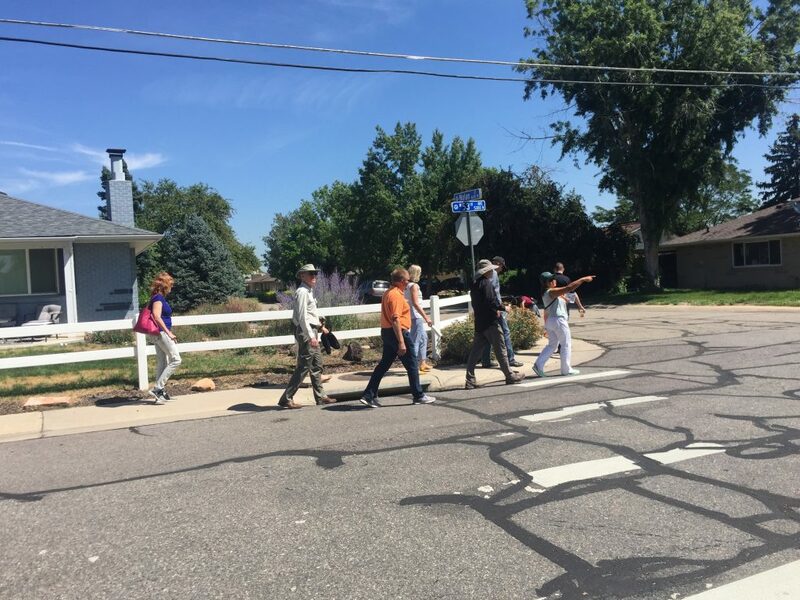 The series brings together three teams from the Cities of Aurora, Arvada, and Westminster along with representatives from regional health and transportation agencies. 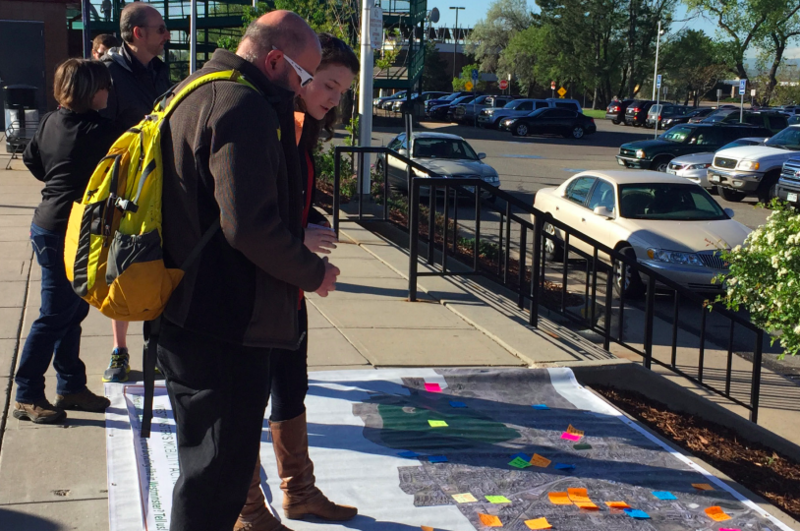 To help these places make the most of new and upcoming transit amenities in the Denver region, this workshop focused on creating first-mile/last-mile connections through Complete Streets. 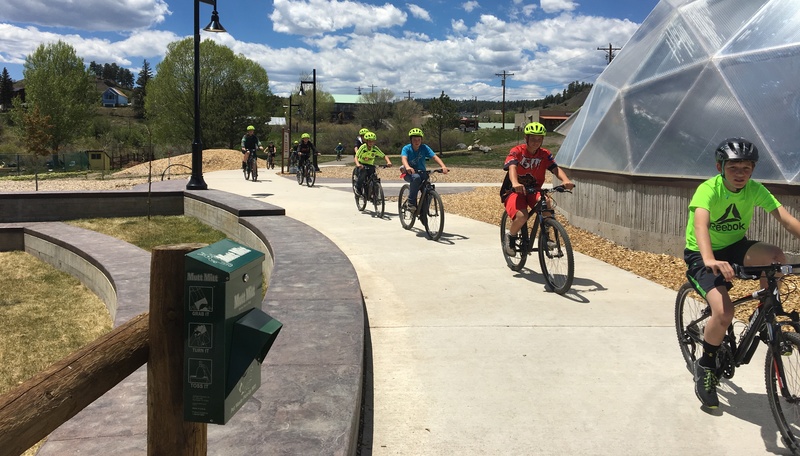 The small Colorado town of Pagosa Springs is focused on revitalizing its downtown and supporting more mixed-use, walkable development to both address a lack of affordable housing and accommodate a large volume of tourists. There are a number of opportunities to make progress in the near-term, including turning a recent disaster in the downtown into a catalytic redevelopment opportunity. Last December, we selected the cities of Aurora, Arvada, and Westminster, CO to participate in the second Complete Streets Consortium Series. Throughout the series, teams from these three Denver suburbs, along with staff members from regional agencies, will work together to develop actionable Complete Streets policies that help them achieve their goals, including building transportation networks to serve all people who use the streets and providing more and better first-mile/last-mile connections to transit. This April, we met in Westminster, CO for the first of three workshops in the series. Westminster engages the community in a mobile needs assessment at a park-n-ride bus station. Photo via Westminster’s Mobility Action Plan. Through our first Complete Streets Consortium Series, the National Complete Streets Coalition has been working with three Tennessee regions to foster state-wide collaboration and overcome barriers to safer, more equitable streets. Now, we are excited to announce that a trio of Colorado cities has won our second-ever Complete Streets Consortium technical assistance. The Cities of Arvada, Aurora, and Westminster applied for and won the award collaboratively, and will together receive a set of three free technical assistance workshops. Each of the winning cities will host one of the workshops, which will be tailored to the region’s specific opportunities and challenges including creating first/last mile connections to new transit stations.